Two lucky reader will win a stainless steel buckle (choice of Evolve, Intrepid, Icon or Eureka) Buckle & Belt System. Sweepstakes ends June 20th 11:59pm ET. My teenager, Kyle, is very creative. He's a phenomenal artist, and has a very good eye for design. Seriously, this kid has a bright future ahead of him in the arts. Should be choose to take that path, of course. It's up to him and where his passions and dreams lay. Anyway, Kyle absolutely loves art. He's very visual, and definitely appreciates beautiful things. So when I learned about the amazing, museum quality artwork from Alphabet Photography, I knew it would make the perfect gift for Kyle. This unique form of alphabet art is the process of photographing everyday objects that resemble letters of the alphabet, then arranging the photographs in a collage to create any name or word. Alphabet Photography Inc. is the original and leading company in the letter art industry, and boasts the largest collection of photographs collected from around the world. Each official Alphabet® Photography art piece is hand crafted, high quality, and truly original! In my family, we are all about inclusion. I teach my children that no matter what someone looks like on the outside, we are all the same and everyone is deserving of respect and love. The same goes for people with different abilities. The way I see it, tolerance and love start at home, and by teaching my children to give everyone a chance, they might just end up finding a best friend where they'd least expect it. When I learned about the "Once Upon a Sign" series, I was definitely excited. These children's DVD's include fun fairy tale stories such as "The New Goldilocks and the Three Bears", "The New Little Red Riding Hood", and "The Magic Mirror". What makes them special? Well, they are made specifically for kids who are deaf, and are told in American Sign Language. Of course ANYONE can enjoy them. Woo-Hoo! Summer is finally here! Well, sort of. It's not "officially" summer yet, but it's getting pretty darn close! I love this time of year. The weather is nice, there are loads of events starting to take place here in my little town. Summer really is the best time of year, and we like to celebrate it any way we can. One way I like to celebrate the arrival of summer is by adding some fun color to my look. Unfortunately, I can't just go out and buy an entire new wardrobe. So rather than buying loads of new clothing and shoes, I get a few staple pieces and then add pops of color using accessories and nail polish. These little things make a huge difference, and let's be real....Nail polish is fun! In my home, we have 2 favorite things: Disney and our pets. We are definitely a Disney family, and we love spending time together as a family, enjoying their animated features and live-action movies alike. And of course, we are major animal lovers. We have cats and dogs, and have been blessed enough to raise our kids with an appreciation of all living things, great and small. So when we learned about the new DVD from Disney, "Minnie's Pet Salon", we knew it would be an immediate hit. Come on, Minnie Mouse, her pals, and fluffy, adorable pets? What's not to love? Are you in that summer body, got to get in shape mode yet? Many of us hit that this time of year and with the weather warming up it is a great time to get outdoors and moving. I head to the gym pretty regularly and because I work in the school district, I have a summer break. However, so do the boys. I would head to the gym after work and before they got home and now I lose that free time over the summer. So, I started an at-home Hula Hoop Pilates program and realized just how brutal pilates can be! I was so glad I had a variety of Salonpas products in my cupboard to use the first few days after starting. 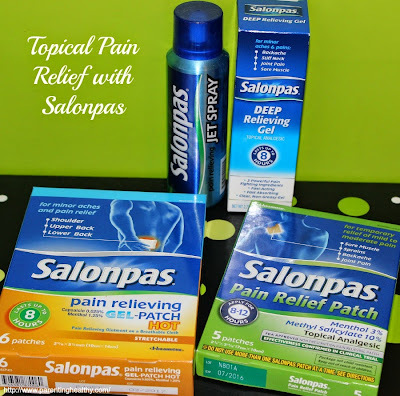 Not only does Salonpas offer FDA-approved OTC pain patches, gels and sprays, they also have an active blog! The Salonpas Blog brings frequent articles about pain management, holistic living and wellness from world-class experts. This is a great way to find articles that you relate to and get some great advice of safe and effective ways to heal or learn ways to improve your quality of life. Salonpas is effective and topical! The Salonpas Pain Relieving Hot Gel-Patch lasts up to 8 hours and is great for shoulder, upper back and lower back pain. The cloth is breathable and easy ton apply by yourself. The Salonpas Pain Relief Patch with Menthol is a very soothing patch and one of my favorite for sore muscles, sprains, back and joint aches. It lasts 8-12 hours and is easy to apply. The Salonpas Jet Spray is great to keep in the gym bag. A quick spray onto areas of strains, bruises, sprains, simple backaches and even arthritis offers fast and soothing relief. I use it at night when my knee pain acts up. Just spray on and head to bed for pain-free rest. The Salonpas Deep Relieving Gel is non-greasy and is also great to rub onto backaches, stiff neck, joint pain and sore muscles. You get up to 8 hours of relief from the gel. 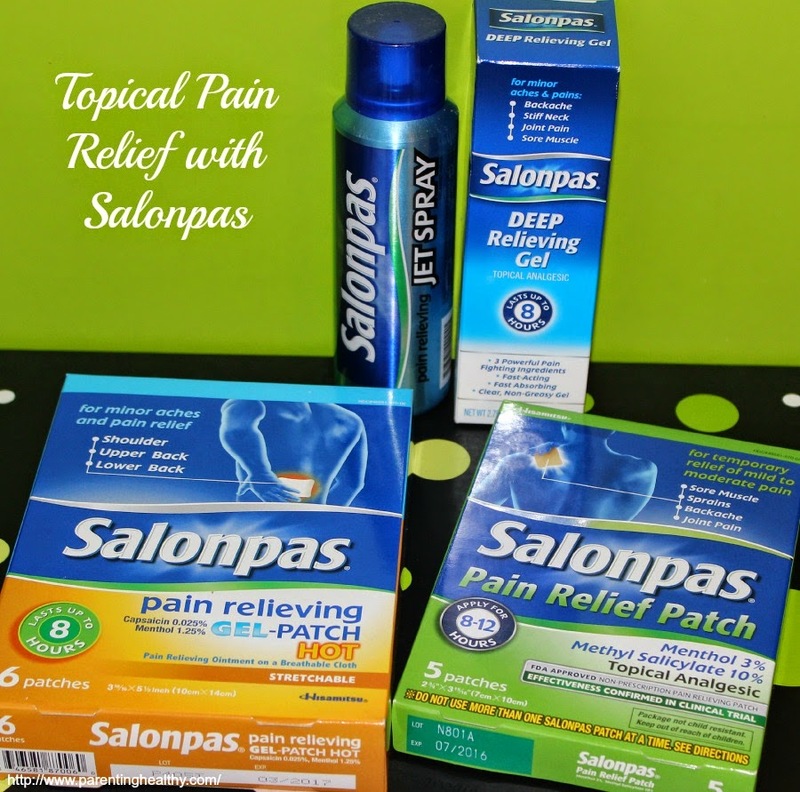 These are just a few of the Salonpas products available at retailers nationwide. 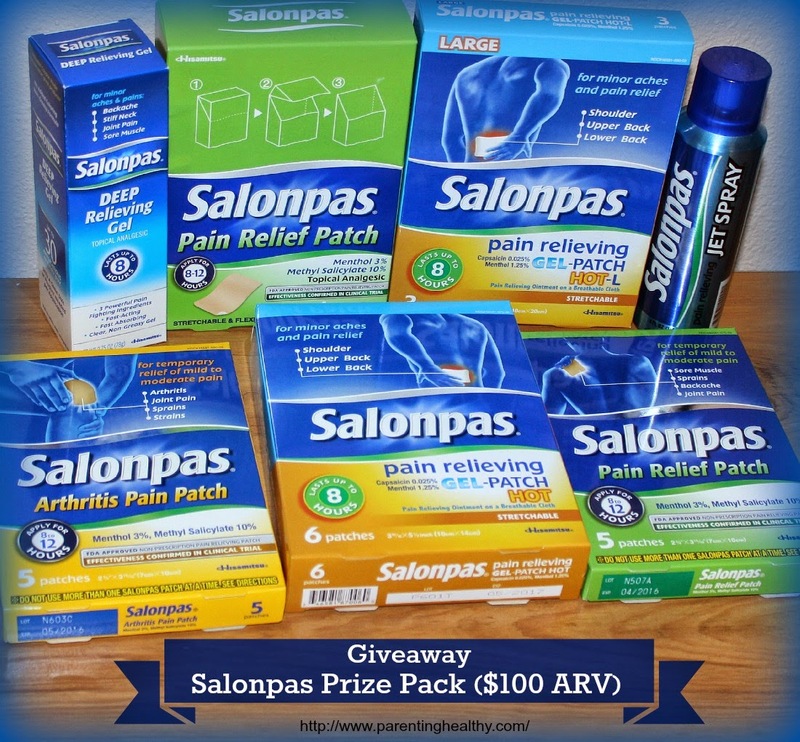 Visit http://salonpas.us/ to learn more and make sure you follow them on Facebook to stay current on offers and promotions! 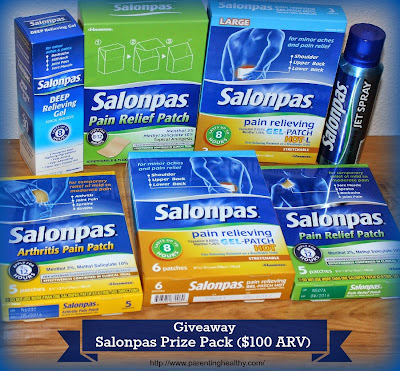 1 lucky reader will win a large assortment of Salonpas products (ARV $100). Enter below. Open to US. Ends 6/11. Little ones are active and they love to have fun. Keeping them stylish while wearing comfy,roomy outfits can become a challenge. 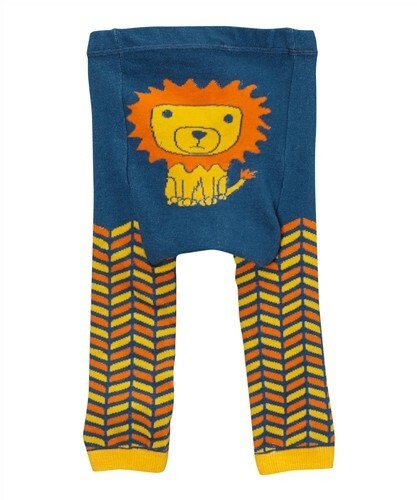 Doodle Pants are an exciting collection of quality leggings with colorful patterns, wild animal prints and charming original characters. 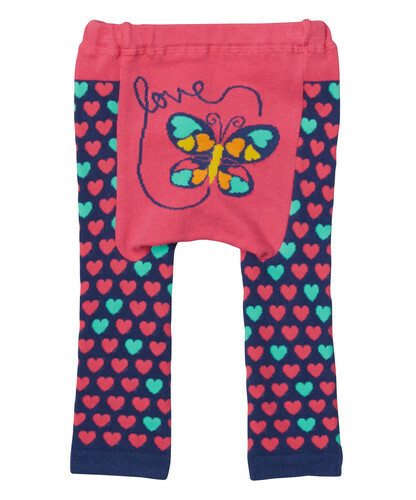 Little ones (3 months to 2T) can squiggle and wiggle with ease thanks to a roomy seat, stretchy ribbed cuffs and a comfortable elastic waistband. 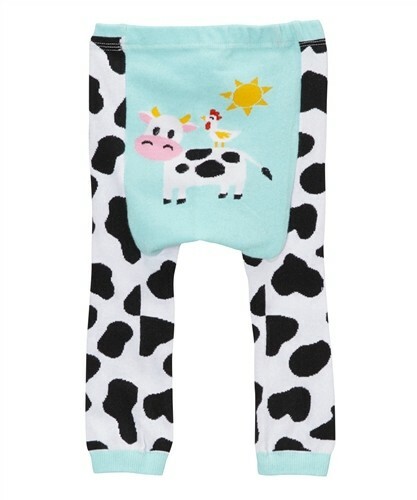 They're made with thick, flexible material that holds up and are easy to wash.
You will find modern & fun prints. 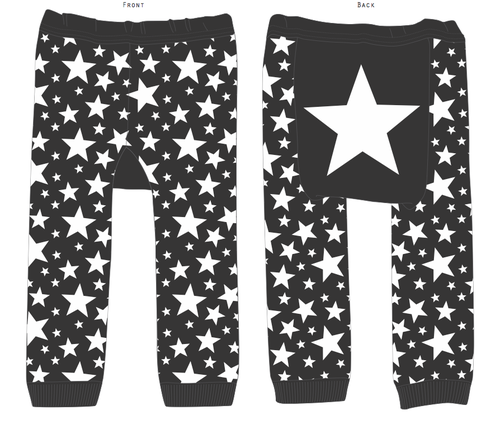 You will also find fun T-Shirts that match all those fun doodle pants making them the perfect sets! 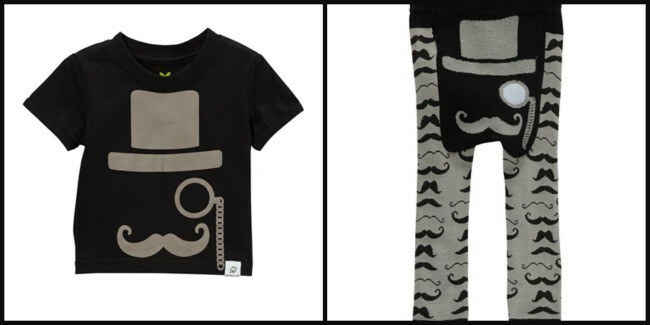 These adorable outfits will get our little ones dressed and out the door in comfort and style. To get your hands on this gorgeous line of outfits head over to their shop. Make sure and check out Conservamom's Review as well! 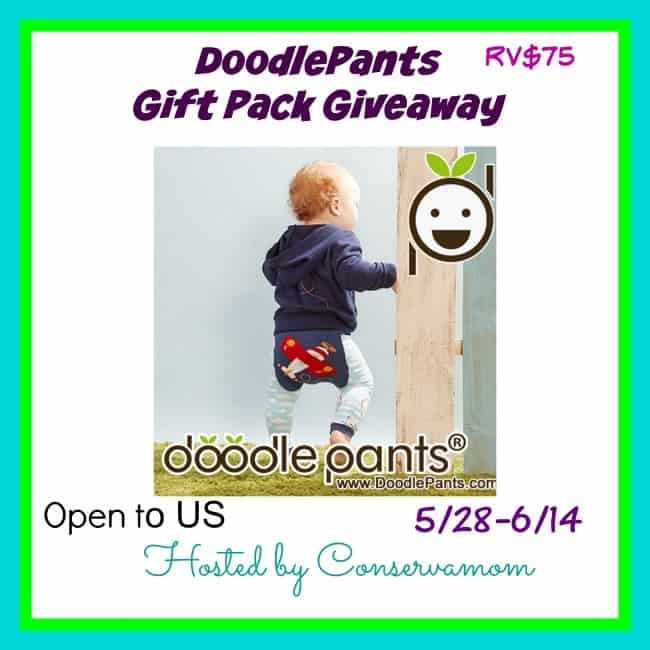 Best of all, One lucky winner will receive a DoodlePants Gift pack worth $75 that includes 2 doodle pants and a doodle pants shirt! 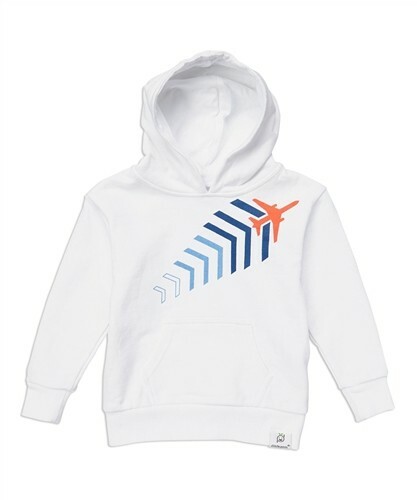 This giveaway is open to US only and ends on 6/14 at 11:5pm EST. Don't forget to like Doodlepants on Facebook to keep up with all the latest news,fun and specials! Now that summer is upon us and the school year is coming to an end, I have been looking for nutritious and delicious lunch options for my family. Sure, popping some chicken nuggets or a hot dog in the microwave is quick and easy, but that's just not something I am willing to do everyday. The kiddos love them, but I cringe when I think about all of the preservatives and additives they contain. Well, there are good sandwiches, and then there are not so good sandwiches. It's all about the ingredients. You can easily grab a sub roll and pile on tons of salami, mayo, cheese, and other fattening, high-calorie fixings, or you can start with some delicious Brownberry® Healthfull® Bread and load it with fresh veggies, lean meats, and other seasonal, fresh favorites. I have a confession to make.....While I am always great about making sure my kids eat a healthy, balanced diet, I often forget to eat, myself. How is this even possible, you might wonder? Well, from the time I wake up until the time I go to bed, I am constantly being pulled in about a thousand different directions. I stay so busy worrying about everyone else that I completely forget about my own needs. I can't be the only person guilty of this, right? Anyway, recently I made the decision to start making sure my own needs are met. I deserve to look good, feel good, and finally work on losing those last 20lbs. Well, in order to be healthy in general, the body needs fuel. All foods are not created equal, though, and each calorie can either work with you or against you. I'm focusing on finding nutritious, protein-rich foods that can help me get through my day without making me gag. Tall order, right? I mean, I have tried some protein bars that have tasted like cardboard before. Well, that has changed, thanks to NoGii. You may have heard of this wonderful, gluten-free brand before, since it's actually owned by the fabulous Elisabeth Hasslebeck. You see, she was diagnosed with Celiac Disease, and had to switch to a gluten-free diet. Since, bringing awareness to this autoimmune disease has become a passion for Ms. Hasselbeck. She has written books like "The G-Free Diet" and "Deliciously G-Free", and has also helped to develop the NoGii family of products.